I've had a few days off over Christmas and New Year. Here's what I have snapped so far. 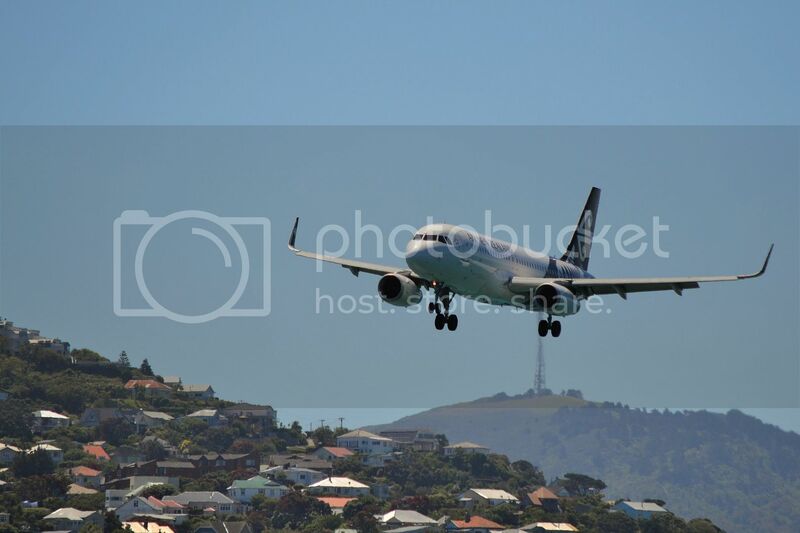 Got a bigger zoom lens for my camera for Christmas, so had a practice at Wellington Airport. 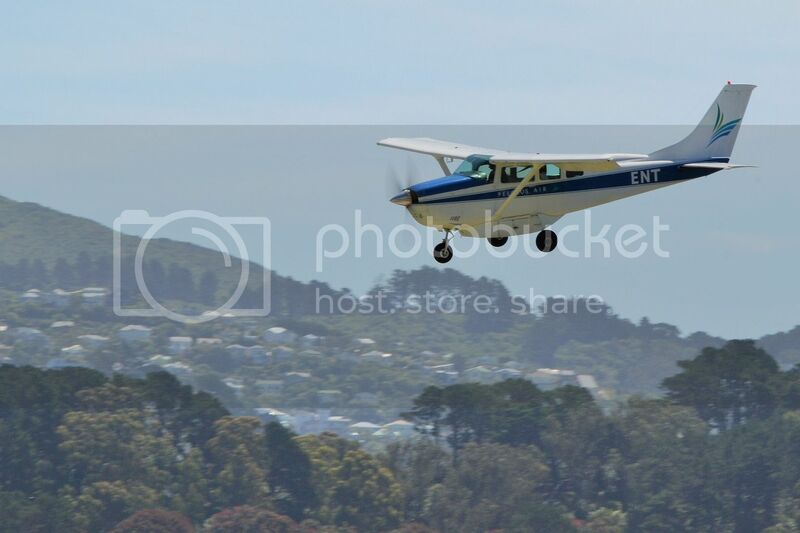 Pelorus Air's Cessna 185 dangles those big "barn door"flaps in the breeze as it lands into a stiff southerly breeze. 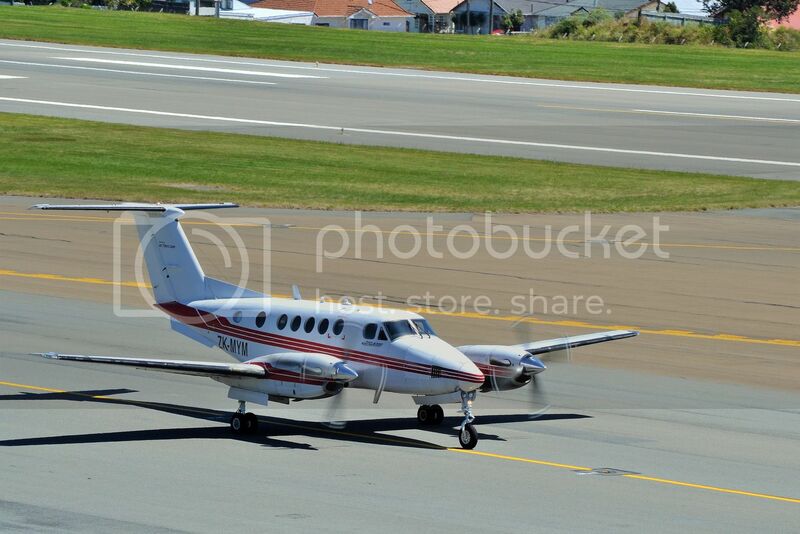 Air2there Beechcraft B200 taxis out. 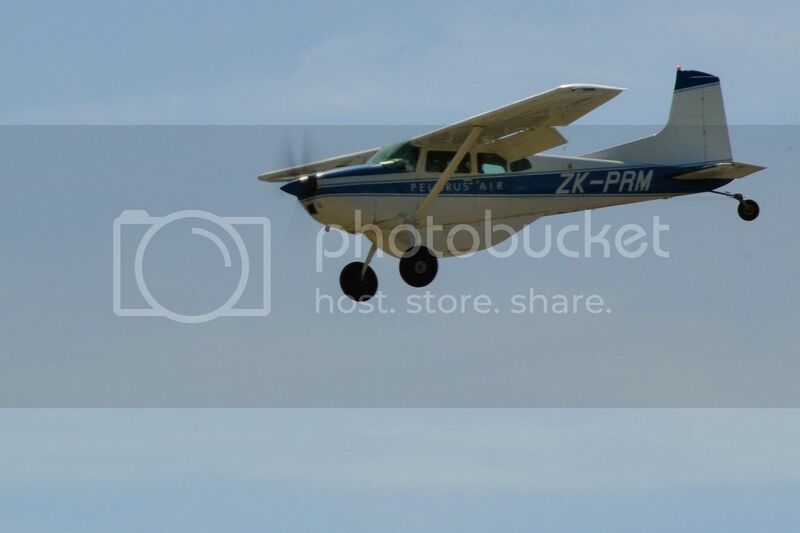 Another Pelorus Air Cessna. This time a 206. 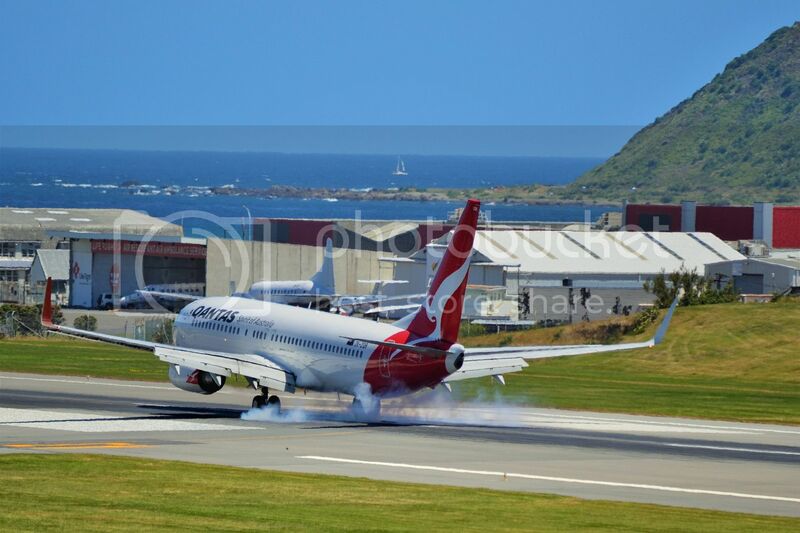 Qantas Boeing 737-800 smokes the tyres on touchdown. Air New Zealand Airbus A320 tries to keep the wings level in the buffeting southerly. 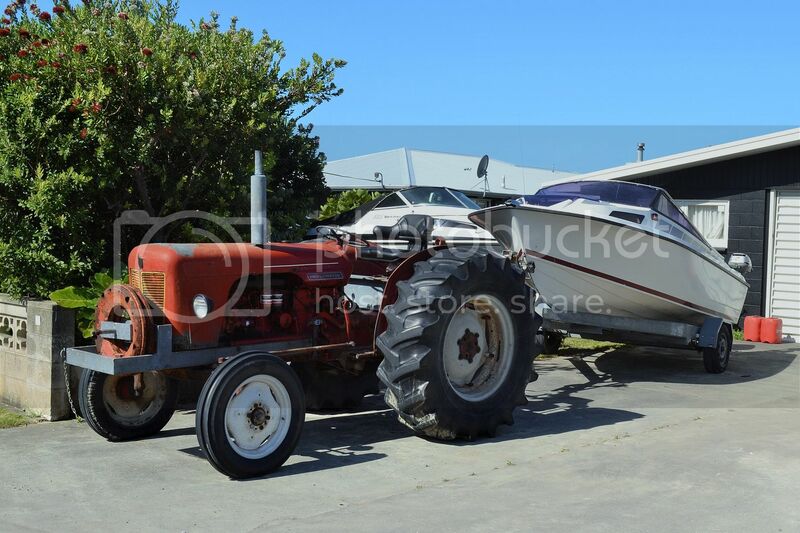 Spent a couple of hours at Waimarama and was intrigued by the large variety of tractors for boat launching. This one is a David Brown Implematic. 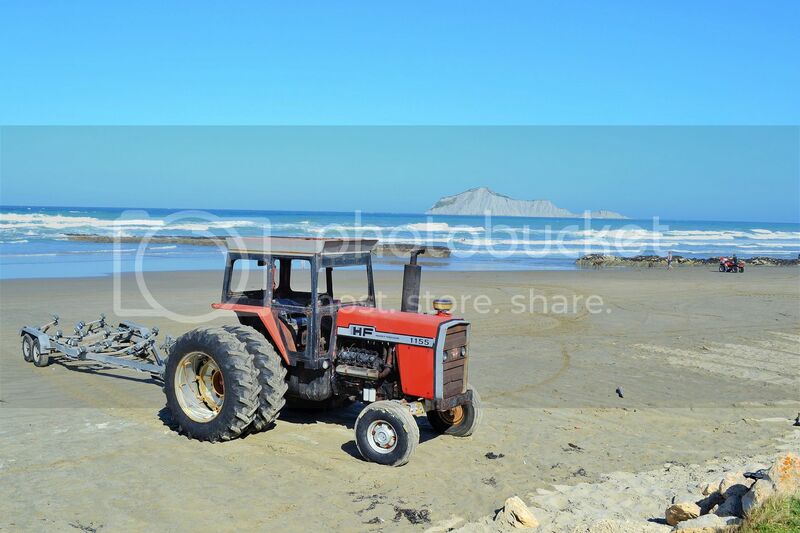 Massey Ferguson 1155 with its 540 Perkins V8. 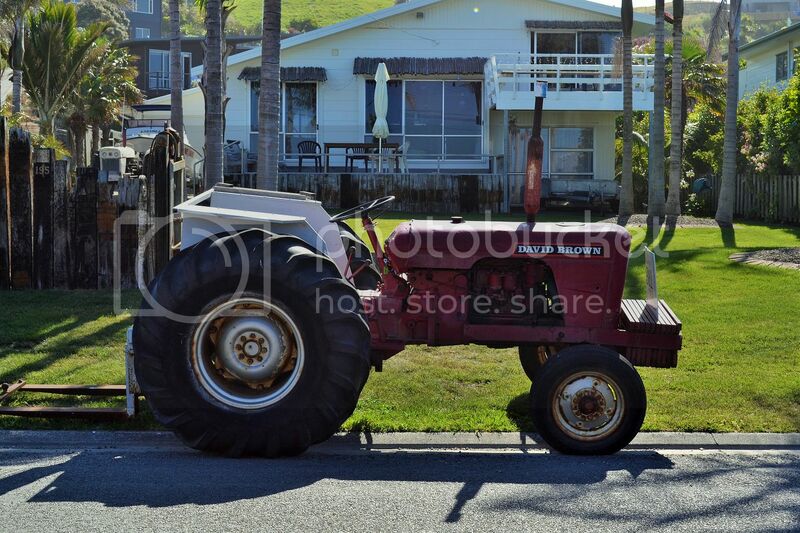 When introduced in the 70s, this was MF's largest 2WD offering. Interestingly the 1155 had mechanical brakes, compared to the previous 1150 which had hydraulic items. As I understand it, the hydraulic system was servo assisted and therefore it was possible to have virtual no brakes if the engine stopped for any reason. I'm not sure what relevance the HF moniker has on this example. 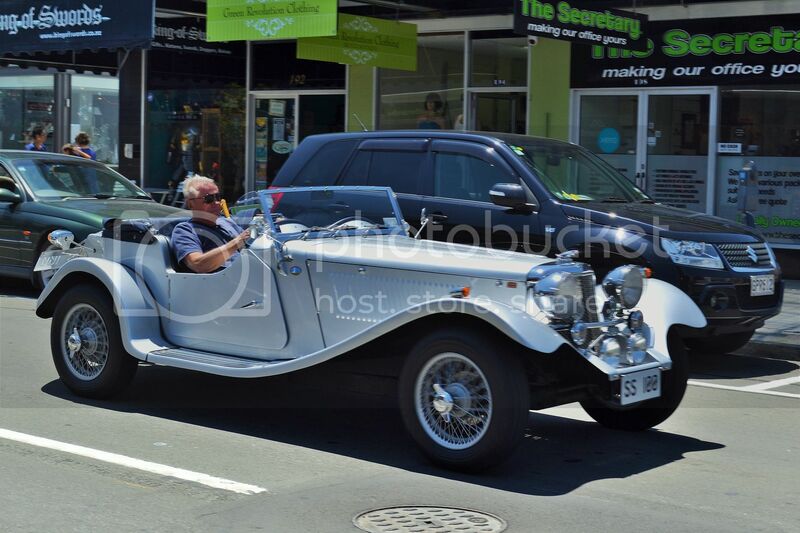 Jaguar SS100 replica in downtown Napier. 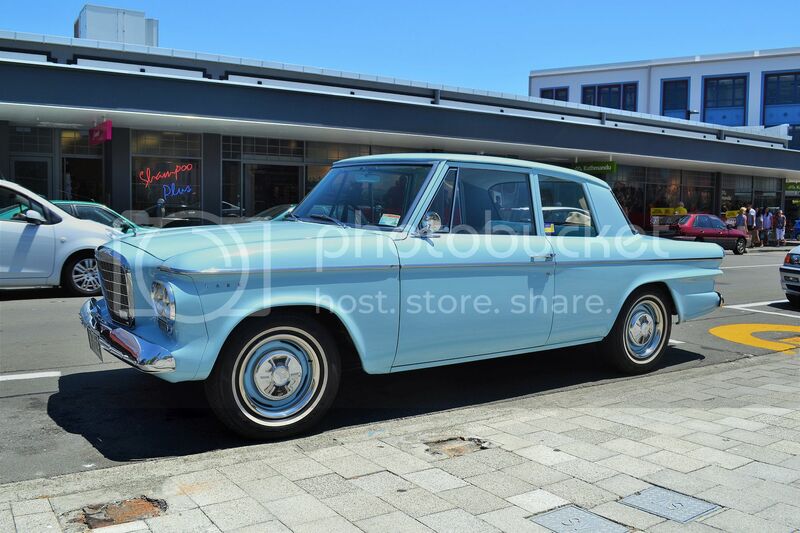 Also in Napier, this lovely 1963 Studebaker Lark. 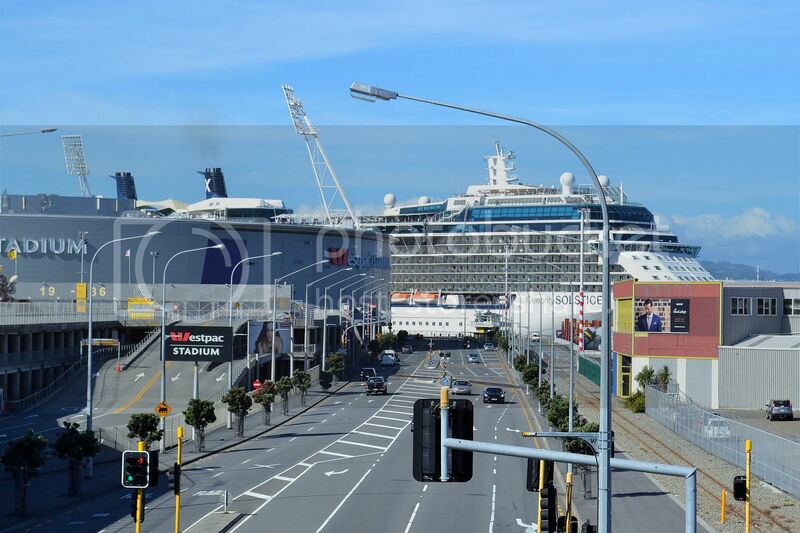 Celebrity Solstice was docked in Wellington. Makes the "cake tin" look small.